Healthy, Fit, and Focused: What's in Your Shakeology? 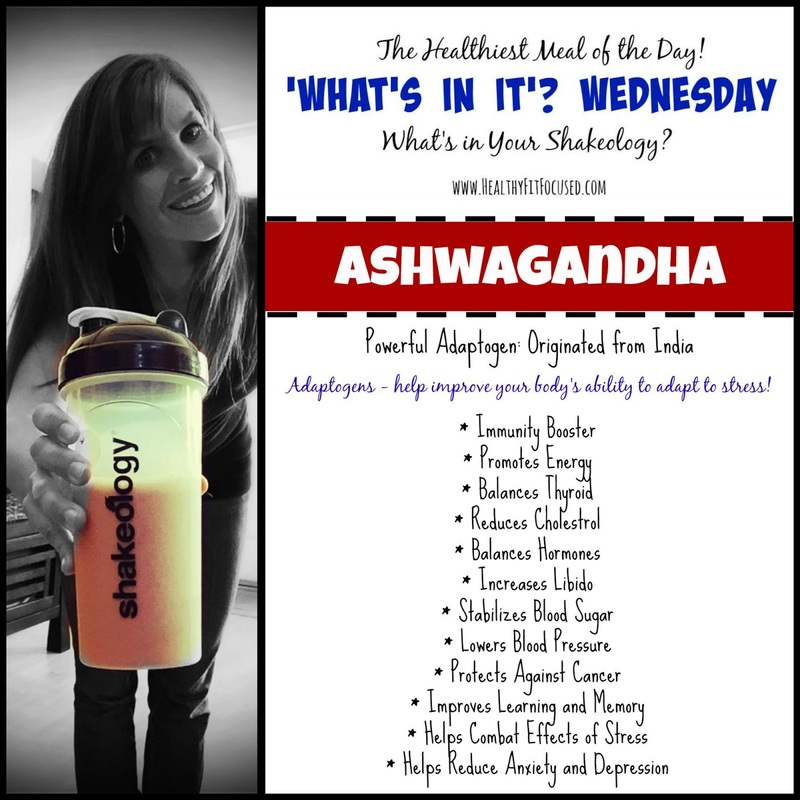 Ashwagandha - Helps You Adapt to Stress! What's in Your Shakeology? Ashwagandha - Helps You Adapt to Stress! 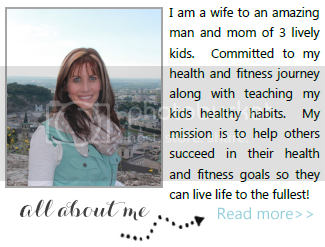 So...today I'm super excited to introduce to you something NEW!! I've been drinking Shakeology for over 2 years now...I LOVE the energy it gives me, how it cuts my cravings, helps boost my immune system and how it just makes me feel really good! Shakeology is loaded with over 70 vitamins, nutrients and super foods with crazy names! So...I wanted to dig deeper and really LEARN what these crazy names are, what they do, WHY they're super foods and HOW it can benefit YOU! So we will go on a journey of learning every Wednesday together and learn more about what's in this amazing Super Food Shake, Shakeology!! Today's lesson: Ashwagandha (say that 5 times fast!!). I was also super excited to see that it helps balance hormones and balance thyroid! I have a slightly low thyroid and it's awesome that my daily dose of Shakeology can help support that! Check out more detailed info here about Ashwagandha and thyroid support. Would you like to try Shakeology and feel the benefits for yourself? Click here to order the 6-Day Super Sampler Pack or if you'd like a full size bag, click here (or ask me for the latest specials and how you can save on Shakeology).